Nothing to do but move in!!! This 2018 Cape sits up high set back of the street offering a light bright open floor plan w/ over 2000 sf!! Kitchen w/ center island, all new GE appliances, w/access to back deck opening to adjoining living room & sunlit dining room & family room. Upstairs there is a luxurious Master Bedroom with an exquisitely upgraded master bath with double vanity & closets, a generous 2nd bedroom, a 2nd floor den offers additional lounge space with possibilities & a 2nd floor laundry room. The large unfinished lower level with high ceilings is waiting for you to finish. 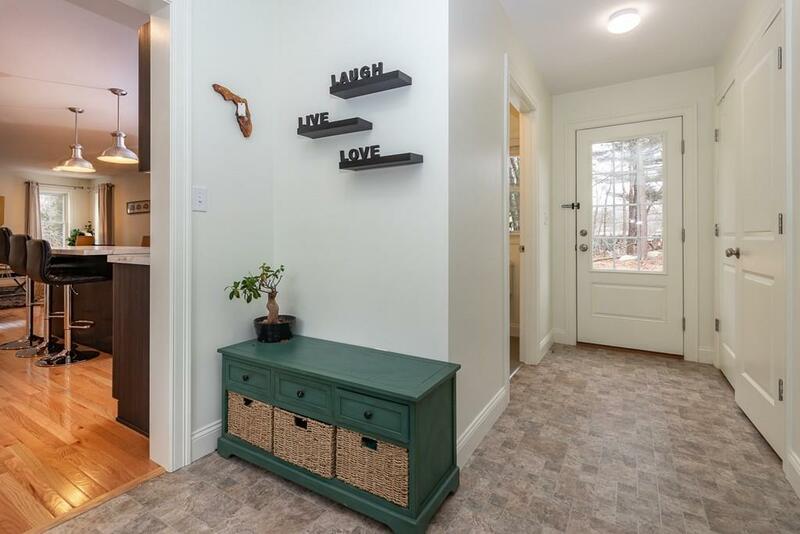 GREEN & energy efficient, Central-Air, 2 car garage & plentiful parking. 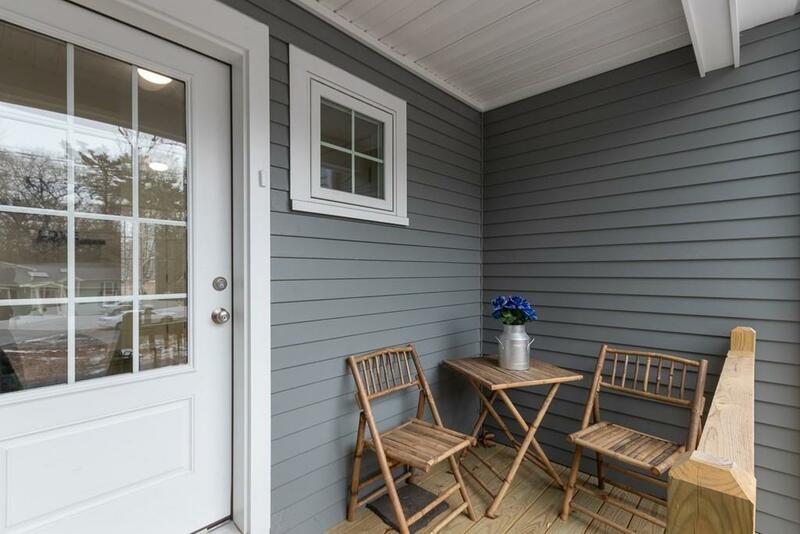 The location is perfect for the commuter who needs to hop on Route 3 & only 3 miles to the commuter rail. Close to all amenities and walking distance by sidewalk to Derby Street Shoppes & Restaurants. Perfect price point to take advantage all of Hingham has to offer!! 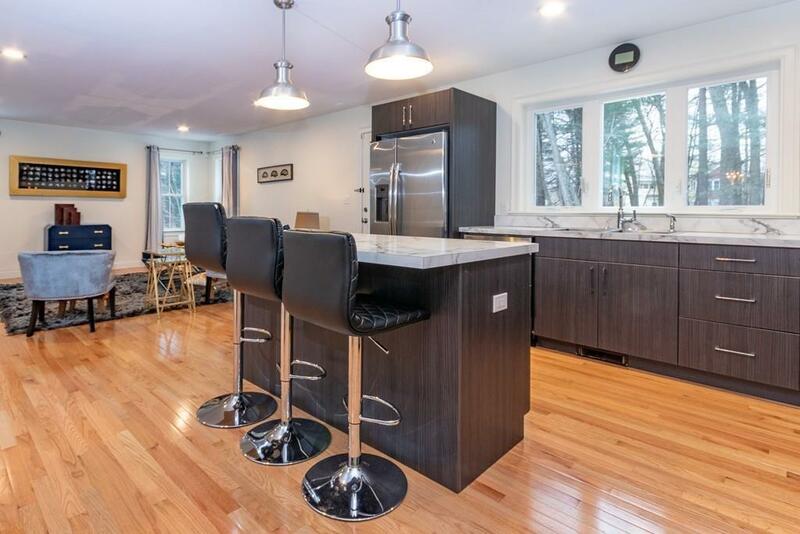 Listing courtesy of Jennifer Williams of Coldwell Banker Residential Brokerage - Norwell. 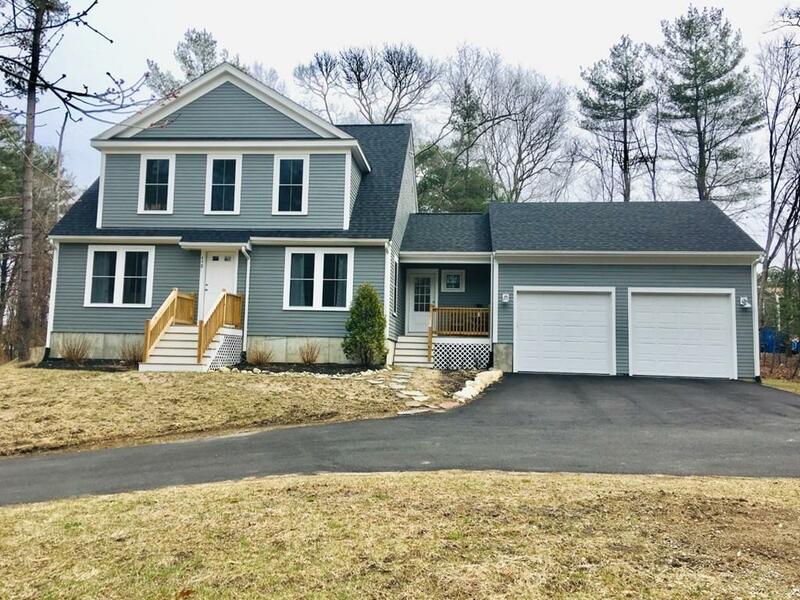 Listing provided courtesy of Jennifer Williams of Coldwell Banker Residential Brokerage - Norwell.